Look after your home's health this winter! The trees are bare and there’s still a chill in the air. Winter’s not yet over. But, just because you feel like hibernating, doesn’t mean that home maintenance should take a back seat! Here are a few things that you should do around the house which could save you time, money and hassle later. If you live in a province with summer rains gone, winter is a good time to check the roof for any leaks or damage and carry out any required repairs. Stick to a regular roof maintenance schedule to avoid any costly repairs later down the line. While you’re on the roof, clear gutters of leaves, twigs and other debris; make this a regular task (and be careful!). Heavy rains and an overflowing gutter can cause a leaking roof and, as possible further damage to the structure of the house. Clogged gutters also cause rainwater to pool, and the rain could find its way into the house. Read our blog piece “Get your mind into the gutter!” to find out the correct way to go about cleaning out your gutter. Without proper insulation, homes lose a great deal of heat through floors, walls, windows and ceilings. This means keeping the heaters on to replace warmth which is constantly being lost, increasing energy usage. Start by insulating ceilings (heat rises) to gain the biggest benefit of reduced heat loss. Keep an eye on your curtains – if they move, it could be an indication that a draught is sneaking through an unsealed window. If you have an air-conditioning heating system, ensure that it is working efficiently and replace the air regularly for optimal functioning. 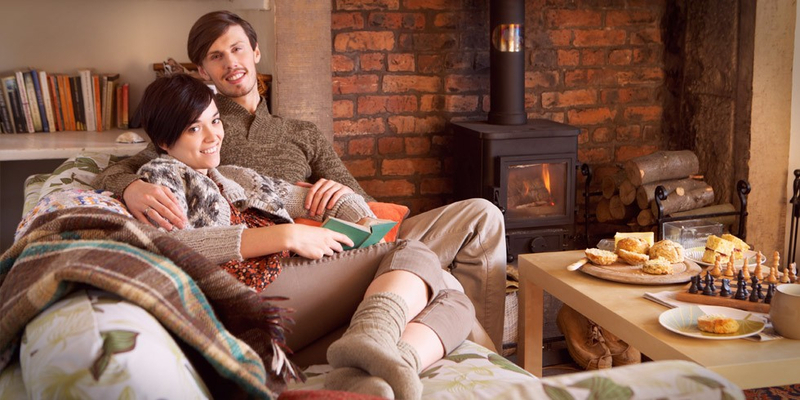 To reduce energy costs, invest in energy efficient heaters such as gas and wall panel heaters. Close the doors of rooms you don’t use regularly in order to keep the space which needs to be heated up as small as possible. Whether it’s doing small touch-ups around the house or major projects, regular inspections coupled with maintenance is the best way to protect your home. This will not only save you time and money in the long-run, but will also limit you from possible home insurance claims, and the associated cost of paying the excess or having your claim rejected. For more about MiWay's home insurance product, click here.